Samuel Day is the founder and Managing Director of Happening People (1996). He has consulted with thousands of people in large organisations for more than twenty years. Seven-time ASP Women's World Champion Layne Beachley is the most successful female surfer of all time. 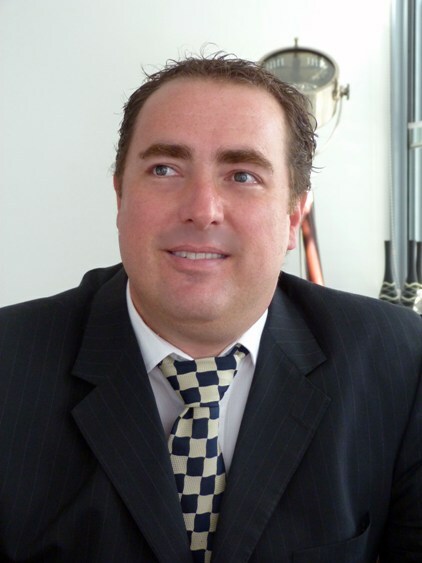 Henry Botha has spent his career working in accountancy and finance. He presents numerous financial management workshops and is actively involved as a company director. Alison first joined Happening People is 1999. She brings many years experience in the contact centre industry specifically in insurance, business to business technical support and help desk industries. When you call our offices get ready to speak with our upbeat and friendly receptionists. Other Consultants We have other specialist consultants for your needs and can provide you with details of all our employees who will potentially work with you on any solution.